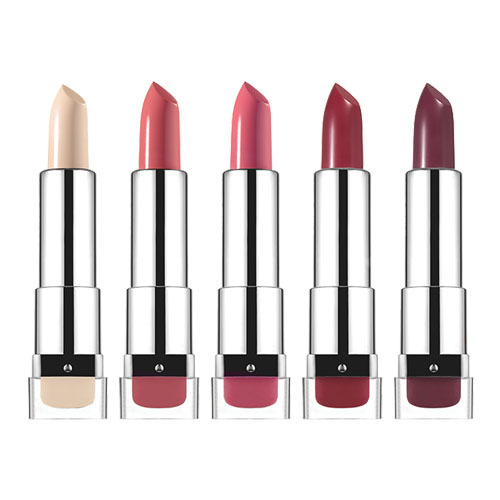 A light wash of colour which provides a natural tint to the lips, suitable for all skin tones. Lip Colour Tint is a super light-weight, sheer coverage lip colour. 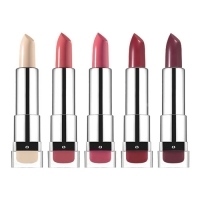 Richly hydrating and buttery, thanks to a souped-up blend of conditioning ingredients, the tint provides lips with maximum moisture throughout the day for durable and comfortable wear. Jojoba Oil - Provides conditioning properties. Hydrogenated Vegetable Oil - Supplies the lips with moisturising and conditioning benefits. Humectants - Helps the lips to retain their natural moisture.